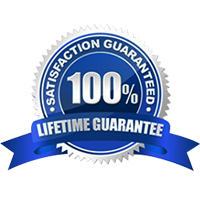 Our experienced staff can assist you with Cost Effective solutions for your Window and Door project. 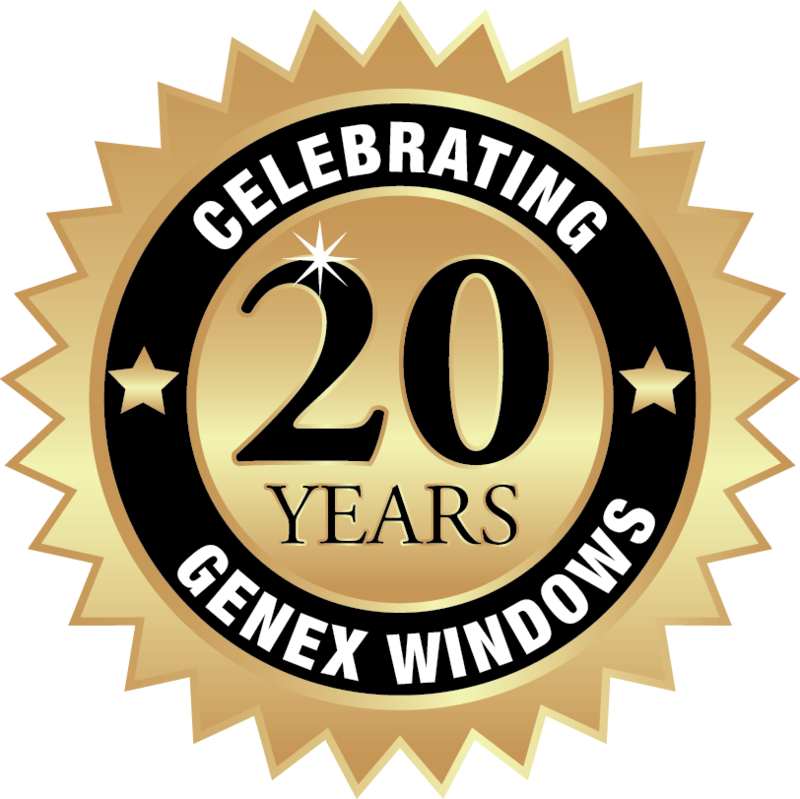 Genex windows are rated for a wide variety of applications.Combined with our “One Step” Manufacture/Install service assures a Quality on Time project with in your budget..
1″ Insulated or Non-Insulated Energy Saving Glass Systems. Full inventory of Tints in stock for quick lead-times. Large or small projects, Genex builds windows for every application and price point.We have the manufacturing capabilities and the installation ability to get your product done on time. 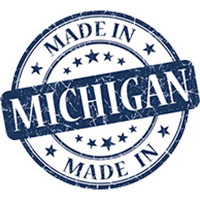 Million dollar projects or 3 pieces of glass, Genex provides quality materials and labor with in your budget. Call for details and quotes.